With schools opening their doors recently, another year of learning and fun has started for children of all ages. While some are definitely excited about coming back from their vacations, others, especially new students, might feel left out and avoid class participation. If you feel like something is off with some kids in your classroom and they don’t seem as enthusiastic about starting the new year as the rest of their classmates are, here are some helpful ideas from K12 School Supplies that will help you motivate all your pupils for your class without exception. No student should ever feel burdened within a classroom. Apart from being a place of enlightenment, a classroom should be perceived as something welcoming children with open arms, where fun and learning go side by side. 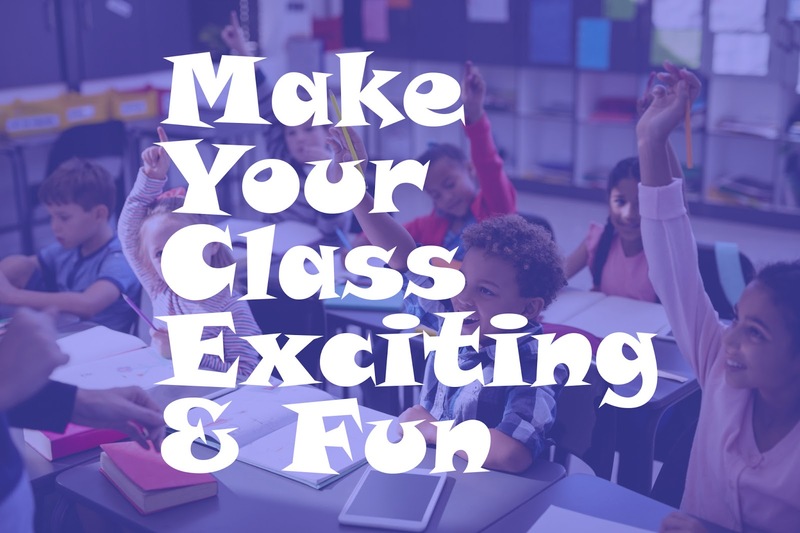 By employing a few nifty methods and expanding your classroom inventory with some select supplies, you can easily turn your classroom into a beacon of excitement, curiosity and fun, with subtle avenues of learning sandwiched in between. Find something that is popular with children in your class. For example, almost every young child owns a miniature race car set or is fascinated by cartoons involving similar content. This love for race cars can be channeled into useful learning by adopting it as the classroom’s theme. For instance, you can post race car-derived acronyms at various locations within the classroom to garner the student’s attention, and then teach him/her something new. Similarly, other acronyms that can be used are ENGINES, BRAKES and so on. Next, the reading corner, if your classroom has one, can be renamed into something more fun, like “The Pit,” featuring a full-size rubber/plastic racecar. 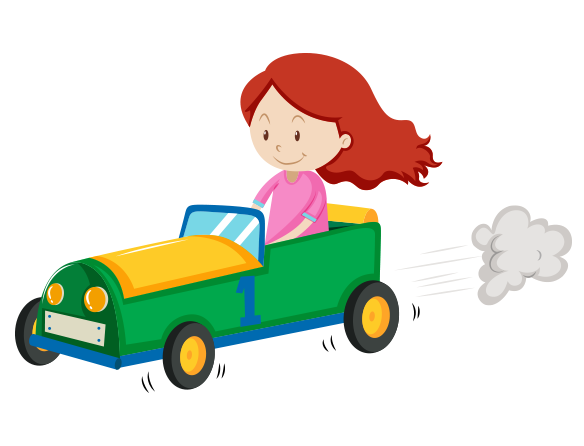 Particular incentives can be set for children in order for them to get to the front seat. While in that particular area, students can even be called the “Pit Crew.” This way the students can be subtly injected with knowledge while motivating them to make an effort of their own. There are endless ideas to build your own theme. They say all work and no play makes Jack a dull boy. Well, all learning and no play clearly will make your students a little stressed, and it will not be fun. Classroom games are a great way to help teach routines and re-engage pupils when they get bored. It is important to make the games both educational and involving. For instance, spelling games may be educational, but they may not be as interesting for some students. The question-answer game format ideally suits both of these criteria - it engages participants in active communication and helps reactivate the memory of what they learned in the class. Trivia games are involving and fun, and at the same time, they teach students how to be creative and imaginative with the answers. Educational learning toys are another great aid in organizing classroom games. Numerous kinds of educational toys available nowadays at stores and online will help you maintain students’ motivation to study throughout the year. 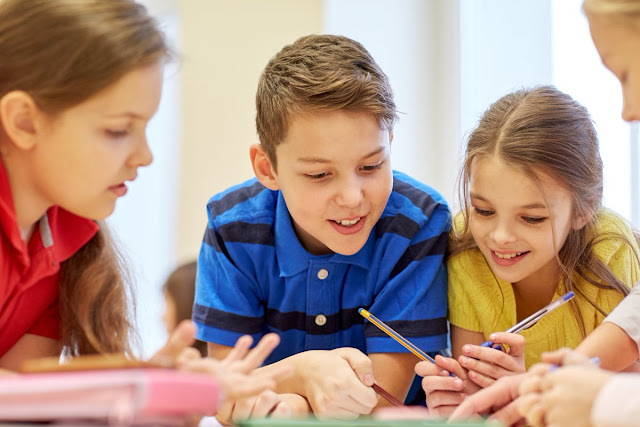 Working in groups is a great method of learning, and while it is usually a helpful way to make sure all students are engaged, you may find that some of them are not participating in the group work. Due to different characters in your class, it may be difficult for some kids to associate with every other student, but you can easily change this by building teams based on student personalities instead of mechanically separating them into groups. You may then use curriculum materials to create tasks for entire teams as well as individual assignments for each student based on their strengths and weaknesses to make them feel more competent in their roles. In conclusion, it is essential to make sure the classroom environment is accommodating as well as stress-free to promote healthy learning processes. 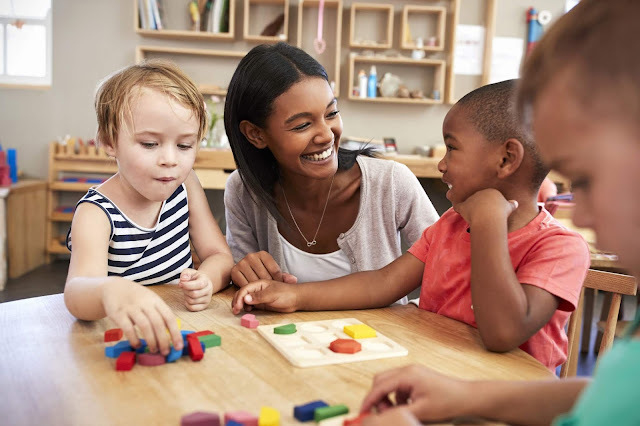 As a teacher, it is your duty to take care of your students and make sure they are engaged in learning as well as other activities in school. Creating a sense of community is a healthy way to make new students feel like they belong and thus accommodate a healthy learning atmosphere.